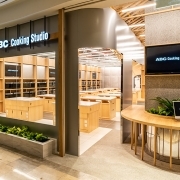 ABC Cooking Studio is originated from Japan with over 135 studios located around the world. 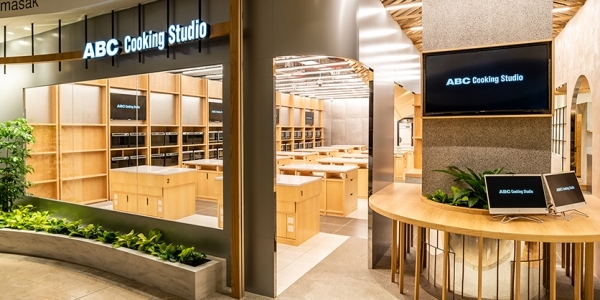 We have expanded our cooking studio to an international level since 2010 which includes China, Hong Kong, Taiwan, Korea, Singapore, Thailand and Indonesia. 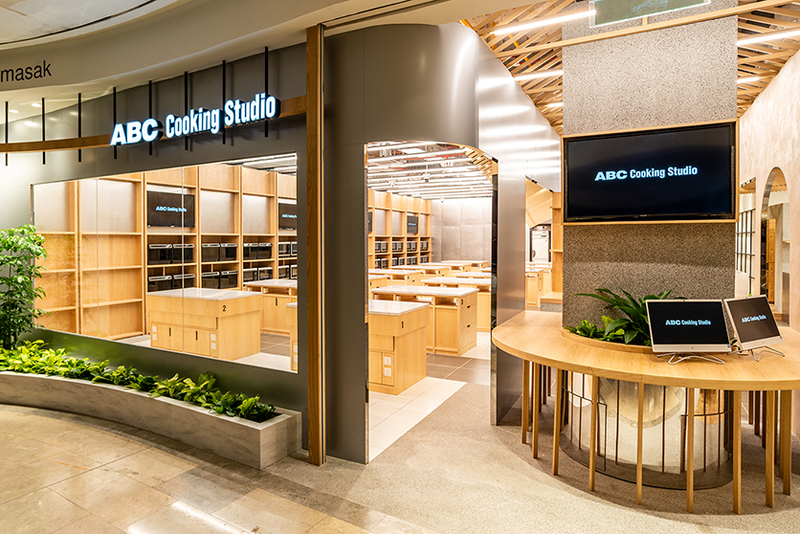 We hope everyone experience the joy of cooking in a comfortable and relaxed environment, regardless of where they are based in.